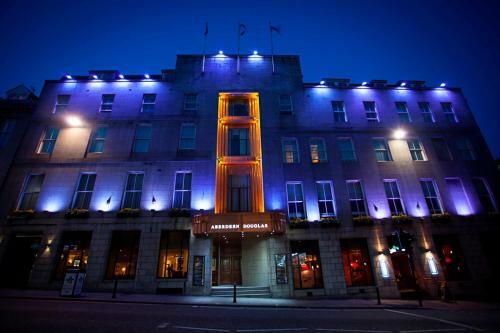 We offer a wide range of hotels near Aberdeen from cheap accommodation to up market luxury hotels. Search our database of hotels to find the lowest rate for your stay closest to Pittodrie Stadium. With our quiet but central location we are ideally situated for easy walking to the city centre attractions. Close to beachfront leisure complex and family history centre. The rooms are fitted with a flat-screen TV and an en-suite bathroom. With an enviable location in Aberdeen centre, The Hilton Garden Inn offers spacious rooms with free WiFi. 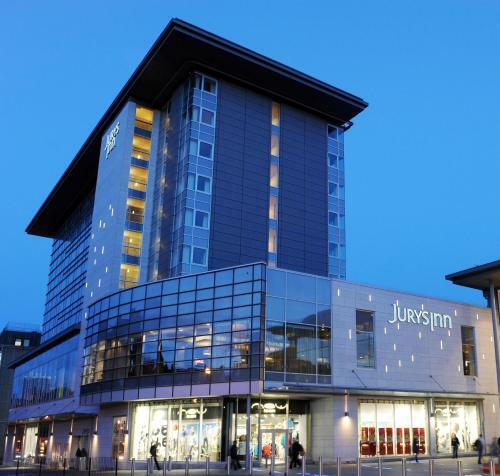 Located next to both the Union Square Shopping Centre and Aberdeen Rail Station, the Jurys Inn Aberdeen is just a 5-minute walk from Union Street’s shops, bars and restaurants. A 24-hour reception is provided and all rooms have air conditioning.